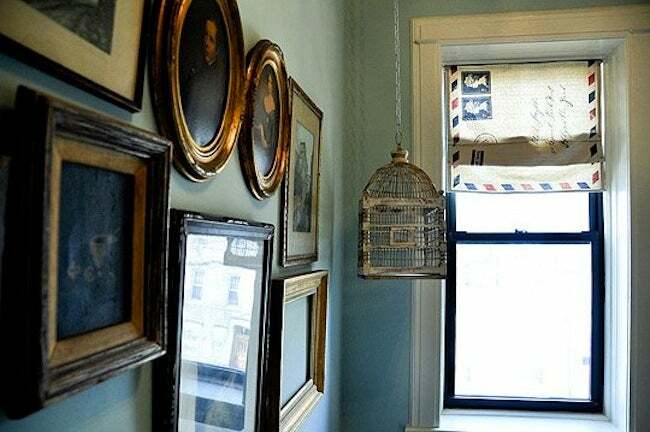 If you've been scared off in the past by the vast selection and high cost of window treatments, try your hand at some of these accessible DIY approaches. Why do people so often ignore the importance of blinds, drapes, and curtains when they are chief among the elements that make a house a home? For one, window dressings are not essential. You can easily live without them, or with an inherited solution that you don’t love. 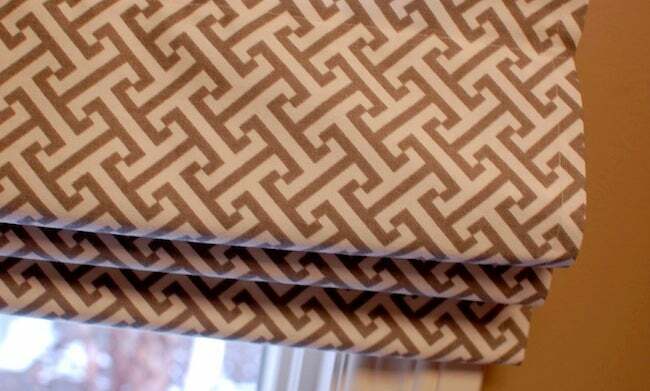 Also, window treatments can be expensive, particularly for those in homes with many exposures. If you are looking for low-cost, high-style ways to decorate your double-hungs, check out these DIY window treatments culled from around the Web. Pick a fabric, any fabric—shop online for a wide selection—then follow this Remodelaholic tutorial to make your own Roman shade. 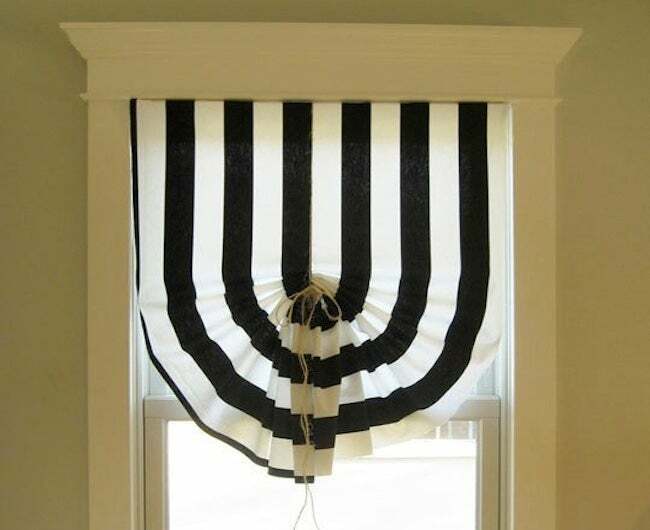 These DIY window treatments, easily operated by cord, present a smooth panel when closed; when raised, the fabric falls in neat, attractive folds. These DIY window treatments are well within reach of beginners, thanks to a lucid Apartment Therapy guide. Besides fabric, the only materials needed are common household items. If you can measure the width of your window, you can do this project. Many store-bought window dressings feature fussy floral prints or funky geometric patterns. If neither option suits your taste, take a cue from Stefanie of Brooklyn Limestone, who used iron-on transfers to decorate a drop cloth–turned–shade in her own style. 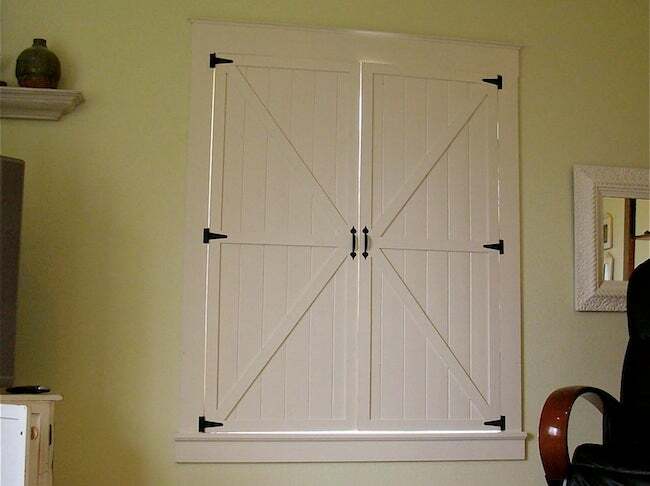 Using repurposed wall paneling, Suzanne of Meridian Road built this pair of interior shutters, mounting them via gate hinges. Shutters are perfect for those who dislike cord-operated window treatments and for anyone who wants to cultivate a rustic design scheme. 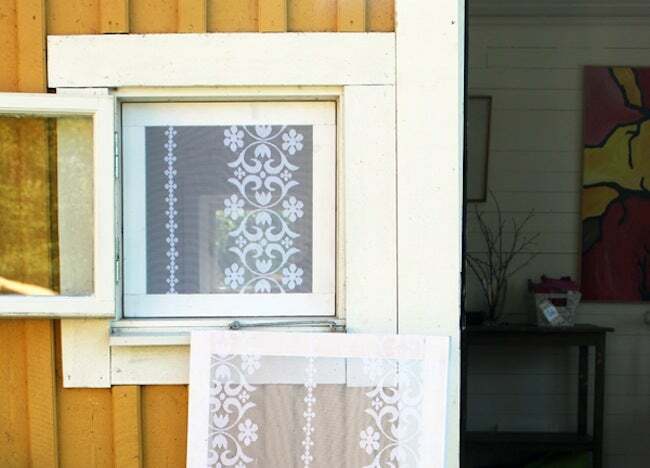 Even though they are technically not window treatments, we couldn’t resist including this creative DIY from designmadde, in which squares of lace are installed behind screens. The former beautifies the latter without at all diminishing their utility.